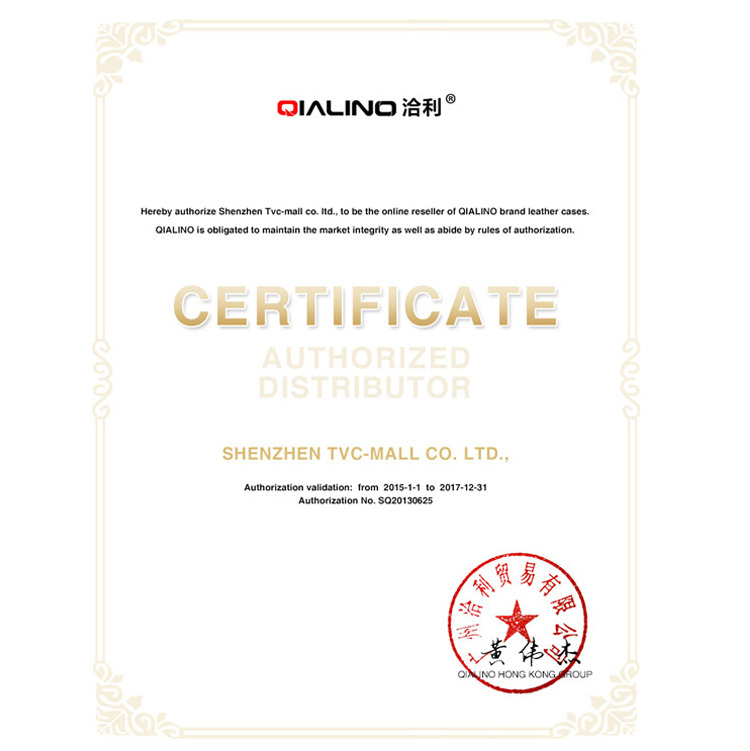 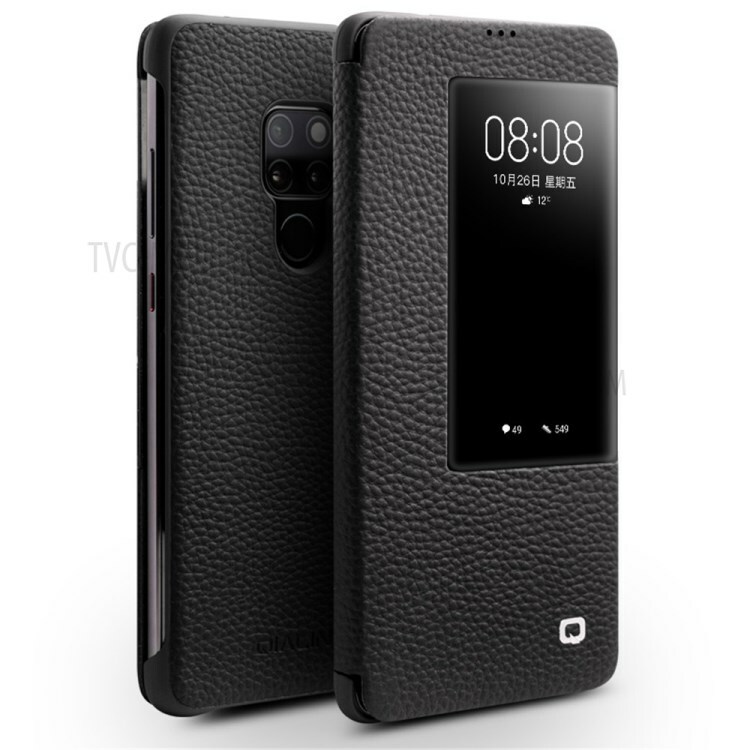 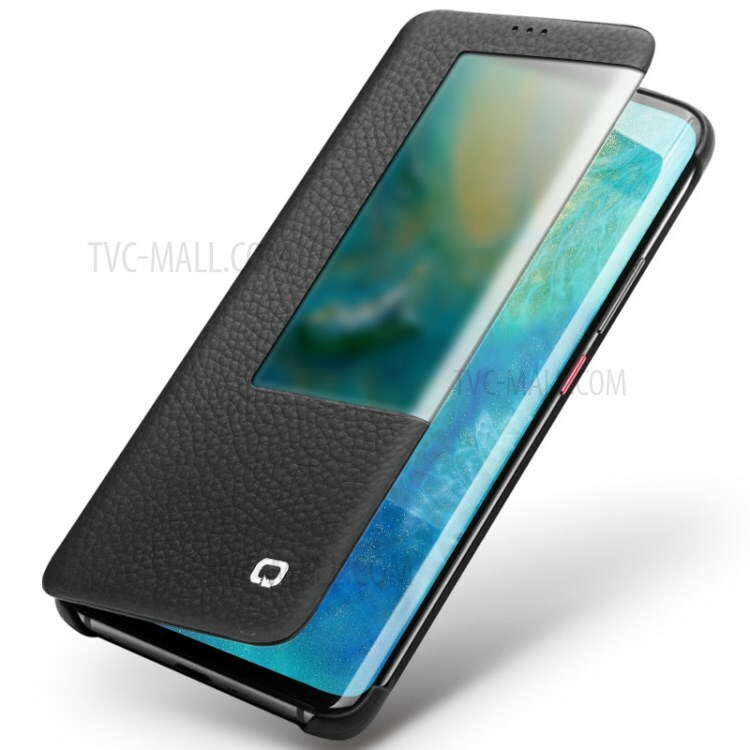 For just $ 16.83 , buy QIALINO Litchi Texture Smart View Genuine Leather Case for Huawei Mate 20 – Black from the wholesale webshop online. 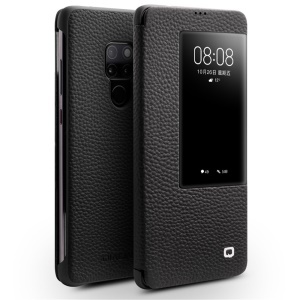 Imported top-layer cowhide leather with exquisite workmanship gives your Huawei Mate 20 heaps of style, personality and elegance. 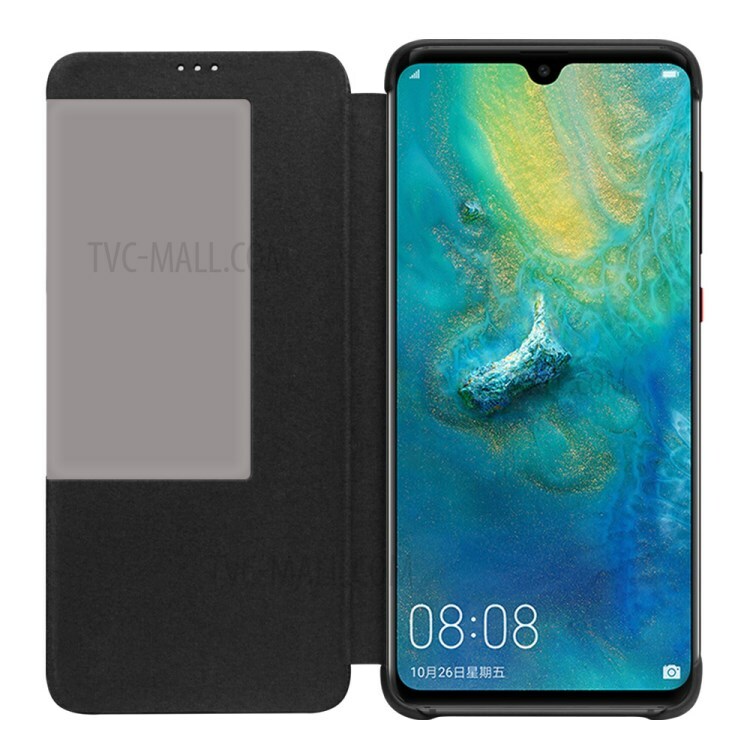 The big transparent window, featuring high light transmittance and 4H hardness, enables you to check important information such as time, battery status and caller ID without rising the cover. 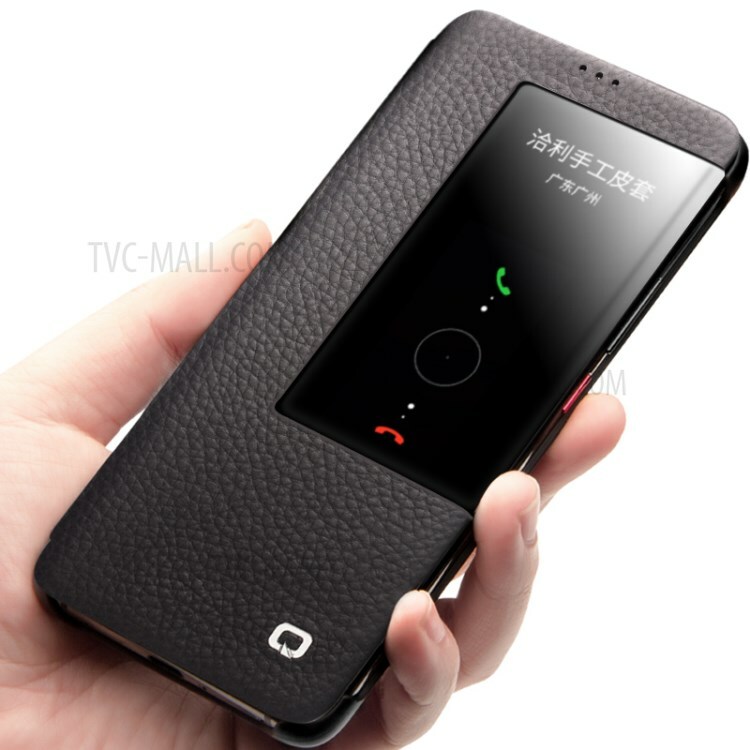 With IC sensing inside, your phone will automatically wake up when opening the case and sleep when closing the case. 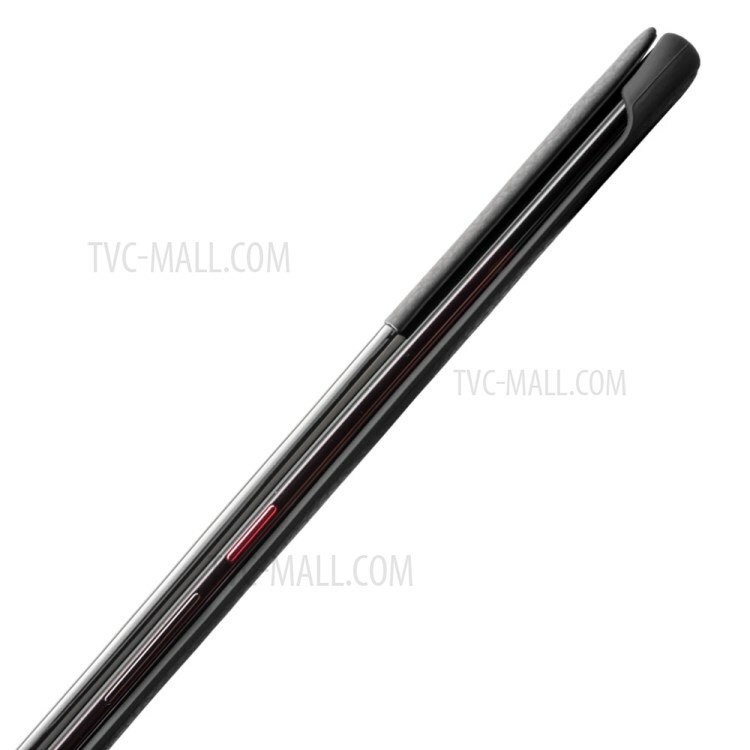 Premium microfiber lining touches smoothly and keeps the screen safe and clean as always.